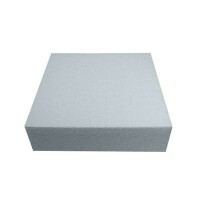 Tiered & stacked cakes are the epitome of luxury and grandeur. 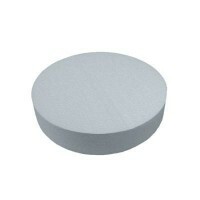 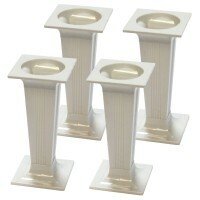 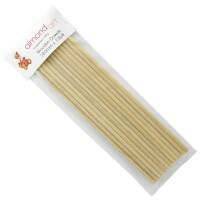 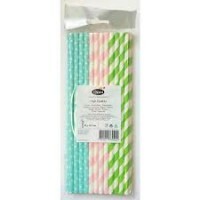 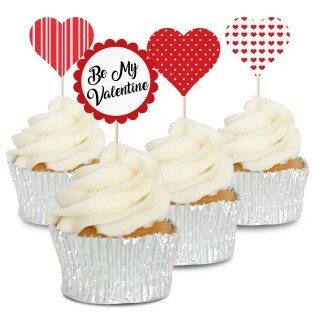 Perfect for wedding cakes and increasingly used for big birthdays and anniversaries. 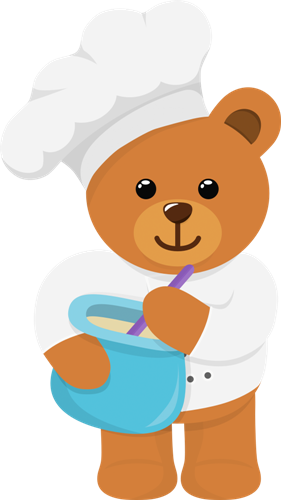 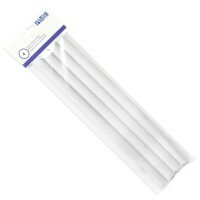 Dowels are an essential part to tiered cakes and save your cakes from being squashed from weight of the cakes above. 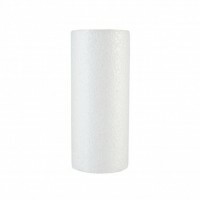 Pillars and separators allow you to create space between your tiered cakes for additional decorations or for the classic wedding cake style. 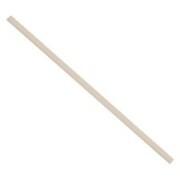 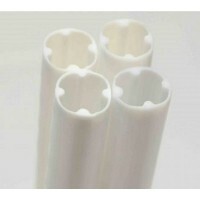 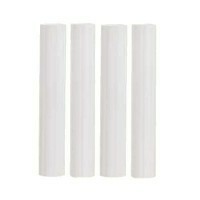 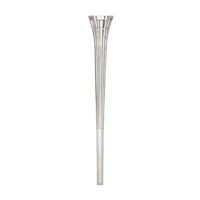 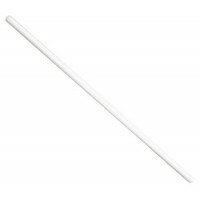 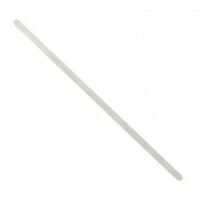 White Plastic Dowel - 8"
White Plastic Dowel - 12"